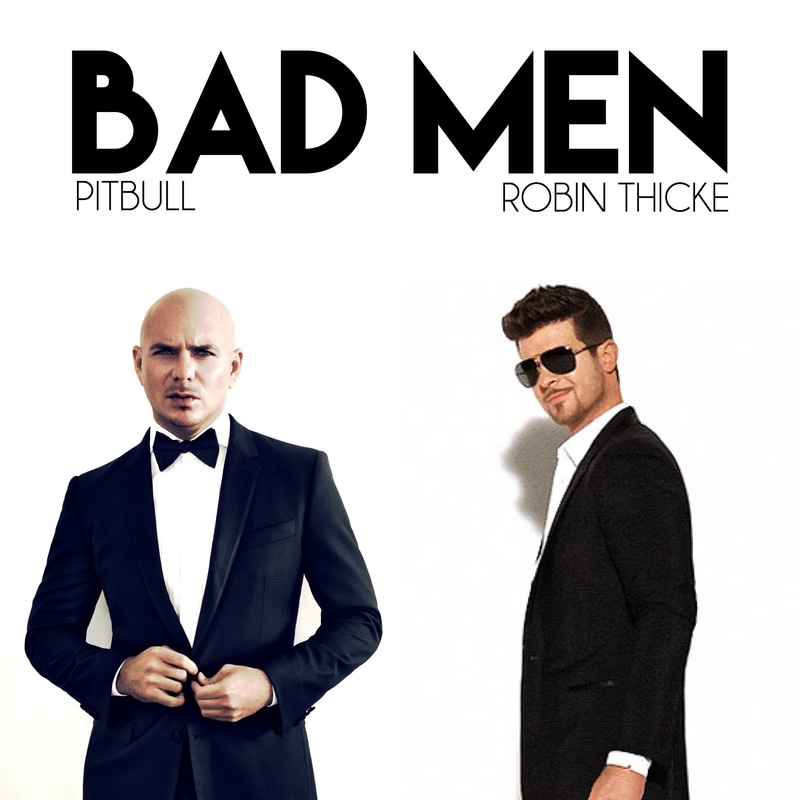 Just announced in Univision’s latest press-release; Pitbull and Robin Thicke’s upcoming single is titled, “Bad Men”! The duo is set to premiere the song at the 58th Annual GRAMMY Awards on Monday, February 15th, with help from Travis Barker and Joe Perry. They will then go on to perform the single on the Tonight Show on the 16th, and Premios Lo Nuestro on the 18th, which will include assistance from Joe Perry as well. This may be a sign that the release of Pitbull’s forthcoming album, “Climate Change,” is coming closer, since, “Bad Men,” is confirmed to be the leading single from the LP. Next Next post: Pitbull Performs in Thackerville, OK.